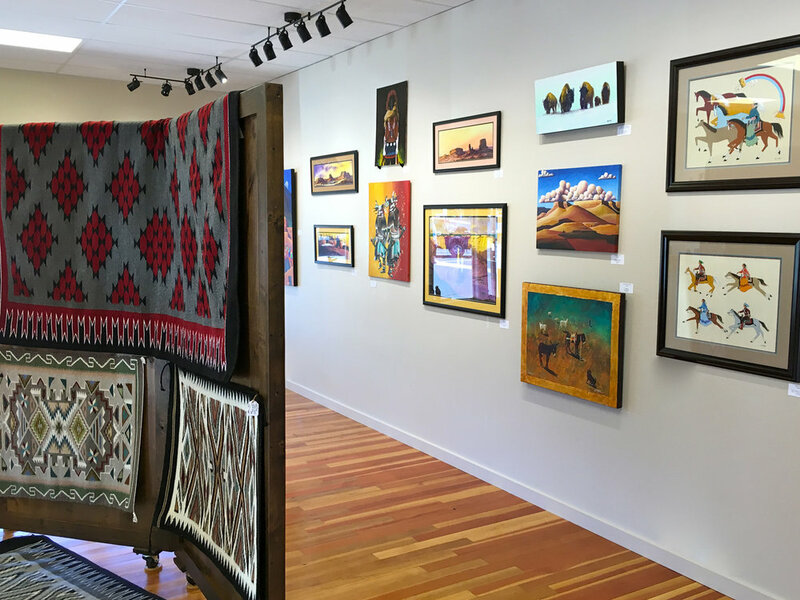 After teaching for many years in Arizona and Alaska, Raven Makes Gallery’s owners knew they wanted to maintain connections to the special communities of artists and jewelers in these regions. Raven Makes offers distinctive Native American and First Nations art and craftwork that showcases both traditional and contemporary themes. An exciting element in the gallery includes the extraordinary limited edition Inuit prints of Cape Dorset, Canada, and Inupiaq work from Alaska. The gallery’s commitment and respect for their artists extends to their customers and collectors as well. Being fair and working directly with artists and their families allows them to offer reasonable prices on authentic, unique and beautiful art and craftwork. Check their website for upcoming exhibitions and events. We hope you find your exceptional piece from their diverse and special collections! Be sure to visit the Raven Makes Gallery by clicking here.